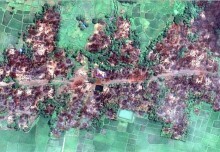 “There is nothing, nothing, so horrendous as communal war, ethnic war. Overnight your friend becomes your enemy, every look of your neighbour is laden with threat, every passer-by is an informant. You walk the streets on tiptoe, casting nervous glances over your shoulder; you are tight, on edge, the sky lowers with menace. 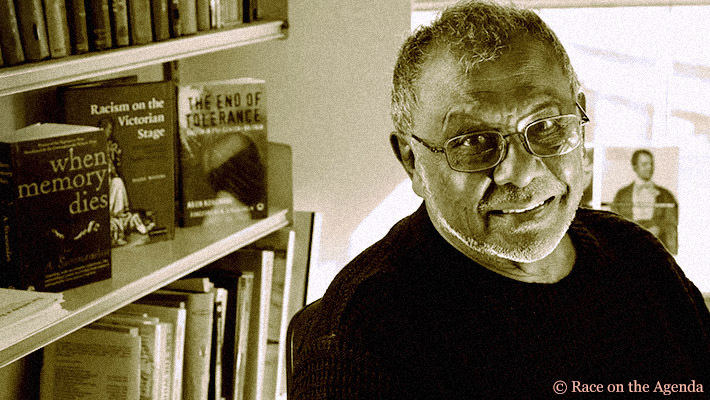 One of the many sad consequences of the ethnic war in (so-called) Sri Lanka is the ignorance or unwillingness of its citizens – from professors to proletariat – in honouring those from yesteryear who fought against the racism of the state. Some are, of course, rightly lauded. For example, figures commonly memorialised amongst the Tamil diaspora include: S.J.V. Chelvanayagam, Kumar Ponnambalam, Dharmeratnam Sivaram, and Velupillai Prabhakaran himself. However, many important figures from the island are seldom mentioned by any of the Tamil diaspora and its self-appointed leaders in London, Toronto, Sydney and beyond – let alone by Sri Lankan commentators. People ranging from Edmund Samarakkody to V. Navaratnam, Adrian Wijemanne to S. Sivanayagam, and Regi Siriwardena to K. Kanthasamy, are unfairly forgotten, ignored or minimised by the guardians of history. Another individual who fits into this esteemed yet unfortunate group departed from us in the first week of this year, and it is to the eternal detriment of everyone with a connection to the island. His name was Ambalavaner Sivanandan. Sivanandan, unlike the earlier names mentioned, had the distinction of being known for his fight against racism outside of Ceylon. He was, for over forty years, the Director of the London-based Institute of Race Relations (IRR), and the founding editor of its journal Race & Class. He was famous for his political essays on racism, immigration, capitalism and imperialism, and his writings were a particular beacon of hope for communities during the dark Thatcher years of the 1980s, though his work still stands the test of time today – especially in the era of Brexit and Trump. 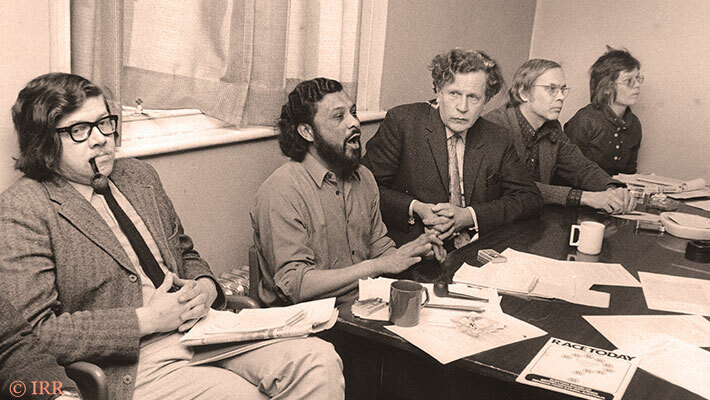 Simply put, Sivanandan was a giant of the anti-racist struggle in Britain whose influence upon activists and academics – whether they are aware of it or not – is monumental. He was particularly aware of the evolution of racism – especially with changes in the economy – and over the years documented and explained the rationale for the racism that was weaponised by the state and popular press against black peoples (in the political sense; i.e. those deemed outside of ‘whiteness’). There was, according to Sivanandan, “The racism that discriminates, and the racism that kills.” He mostly concerned himself with the latter, focusing on its primary victims, the working class and those on the streets, rather than the middle-class woes of ethnic minorities. Sivanandan also articulated previously unknown stories of how these peoples had resisted, even when their white comrades didn’t always side with them. 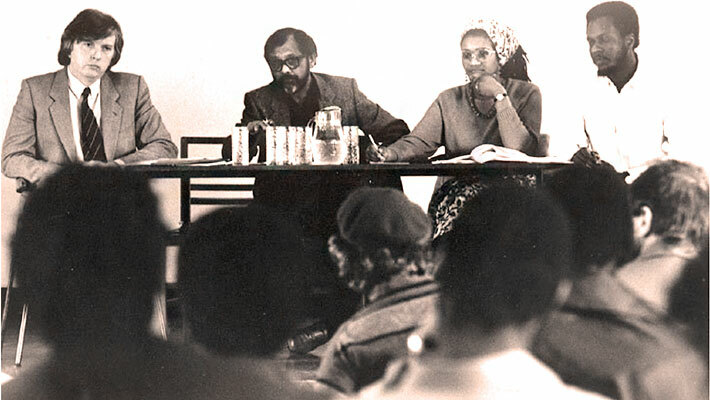 For example, his 1981 essay From Resistance to Rebellion: Asian and Afro-Caribbean Struggles in Britain is one of the best examples of this alternative, history-from-below. It is an electrifying piece of writing – its opening lines encapsulating Sivanandan’s gift for joining the dots from the colonies to the mother country. The introduction begins with Udham Singh’s hanging in London after his famous revenge shooting of Michael O’Dwyer – responsible for the Amritsar Massacre – yet ends with the former’s lesser-known involvement in setting up the Indian Workers’ Association during his stay in England. The essay made a massive impact upon its first publication and, decades on, there are still numerous stories told by activists recounting how they would make multiple copies of the essay and distribute copies of it everywhere. Unlike the Eurocentric writers and dogmatic Marxists that have dominated the discourse of the left (or what’s left of the left), Sivanandan centred his analysis of capitalism around imperialism and its devastating effects upon the peoples of the periphery of the global economic system. He would always demonstrate cause and effect: describing the forced migration of people in the Third World – often through war and genocide – on a mass scale into the metropolitan countries of the West, where upon arrival they would often meet new racisms and oppressions. After narrowly surviving the 1958 anti-Tamil pogroms in Colombo, he fled to London, where he walked straight into another episode of racial violence, this time the attacks on the Afro-Caribbean community in Notting Hill in London. Sivanandan later recounted how he and three Sinhalese friends were sitting in a local pub when news spread about the attacks against the immigrant black population. When he urged them all to do something, explaining that he had just arrived from similar violence in Ceylon, one simply retorted, “Those are negroes; nothing to do with us.” These two horrific incidents of violence convinced Sivanandan that he could not stand on the sidelines any longer and therefore compelled him to study the root causes of racial, class and caste prejudices in order to fight against them. When Sivanandan obtained work as a librarian at the Institute of Race Relations in 1964, it was a government orientated think tank used by British foreign policy planners in order to serve the corporate interests of its multi-national funders. Only one year prior to this, the IRR had written a rather paternalistic and academic book chronicling the emerging communal tensions and violence in Ceylon, published through Oxford University Press and containing a foreword by ‘Lord’ Soulbury, the former Governor-General of British Ceylon. The issue of Race & Class on Sri Lanka he edited in the year following the 1983 Black July anti-Tamil pogroms was a landmark publication in educating outsiders about the plight of Eelam Tamils at the hands of the Sri Lankan state. It had contributions by Kumari Jayawardena – the political economist who later authored ‘Feminism and Nationalism in the Third World’ and ‘Nobodies to Somebodies: The Rise of the Colonial Bourgeoisie in Ceylon’. It also contained a harrowing personal account of the previous year’s pogroms by his friend and comrade N. Shanmugathasan, the Maoist revolutionary who wrote ‘A Marxist Looks at the History of Ceylon’, as well as an invaluable and meticulous list of references compiled by H.A.I. Goonatilike, former librarian at the University of Peradeniya and author of the multi-volume work ‘A Bibliography of Ceylon’. What set Sivanandan apart, amongst other reasons, from most other Tamil public figures and organisations in Britain was, as was pointed out by JDS, that his politics involved the principle that the former colonial power was an enemy and not in anyway a friend. In his writings and speeches, Sivanandan – unlike certain so-called representatives of the Tamil community – always confronted head-on the racism and imperialism of the British state. He was succinct yet analytical when summarising British rule in Ceylon, concluding, “It divided in order to rule what it integrated in order to exploit. From the Lankan point of view, Sivanandan’s lasting legacy is his epic historical novel When Memory Dies – probably the most ambitious and significant piece of literature written about the island in the last century. He once told this writer (I had the immense privilege of befriending him and being able to address him as ‘Siva Mama’) that his book was his “gift to his country.” It is his first and only novel, published in 1997 when he was in his early 70s, and, tellingly, took him around two decades to write. The novel tells in three different parts the history of the island: from colonial British rule, to the newly independent Ceylon, and finally, to the racist state that became Sri Lanka. ‘When Memory Dies’ is a story not told from the point of view of authoritarian presidents and prime ministers, nor triumphant army commanders or bigoted religious leaders, but from the subaltern – the ordinary people, whether Tamil, Sinhalese, Muslim, Burgher, etc. It threads together various features of colonial rule in Ceylon: from Christian missionaries and Buddhist revivalists to Colombo elites; to cultural and social characteristics such as Hindu traditions and Islamic conservatism. It addresses issues and contradictions such as the wretched conditions of the Tamil workers that plucked the tea for the imperialists; the hegemony of the English language over the natives; and debates between characters about reform versus revolution when discussing the nature of the class and anti-colonial struggle. As the story progresses, the betrayal of the Sinhalese left is also criticised, as are some of the tactics utilised by the Tamil national liberation struggle. Sivanandan’s book presents a Ceylon that few people either on or from the island can remember, and an era that children of its diaspora cannot even comprehend. 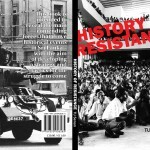 It is a book of nostalgia and memory, of history and tradition, of resistance and rebellion, and of love and war. With his unfortunate passing, perhaps one starting point to honour Sivanandan and his legacy would be to address the scandalous and embarrassing fact that When Memory Dies, twenty-one years after its original publication in English, has yet to be translated into either Tamil or Sinhalese. 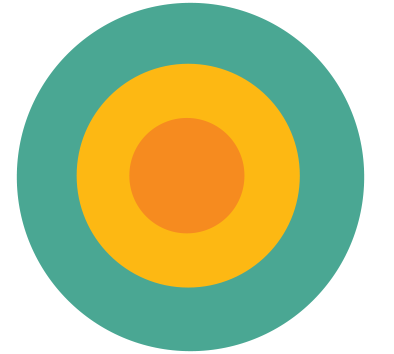 It is the least – but certainly not the end – of what we can do. 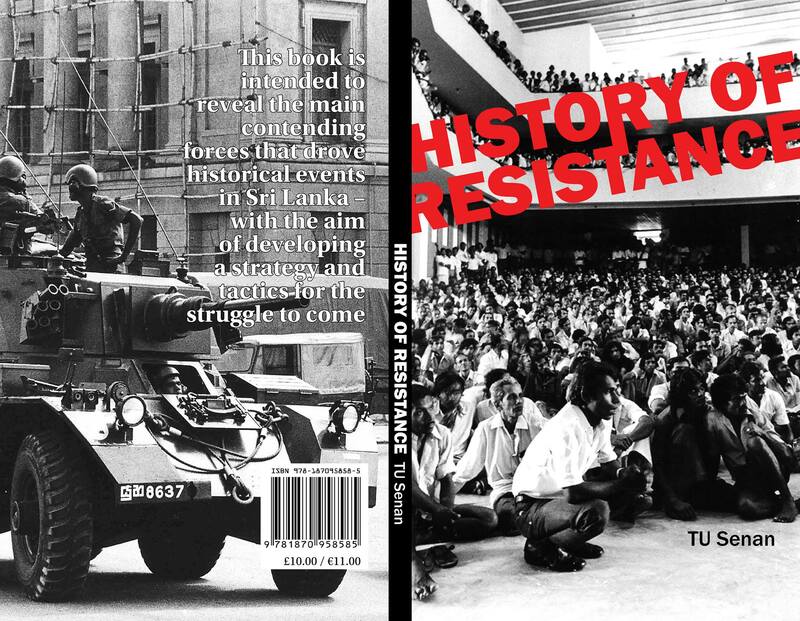 This book is intended to reveal the main contending forces that drove historical events in Sri Lanka - with the aim of developing a strategy and tactics for the struggle to come.